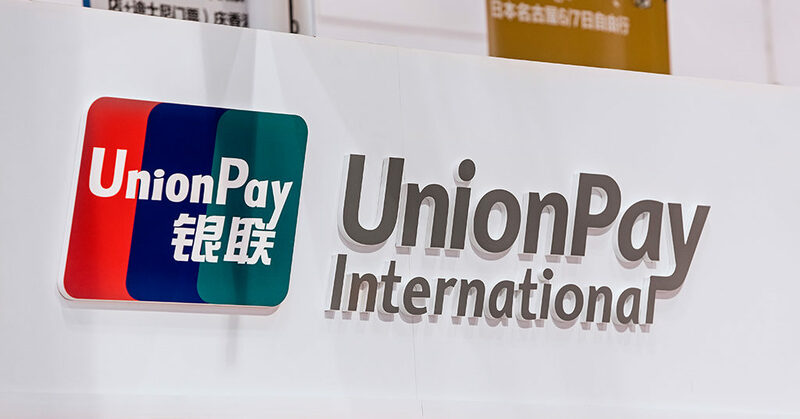 UnionPay International announced that in Hong Kong and Macau, issuers like Bank of East Asia, ICBC Asia, and Shanghai Commercial Bank have recently enabled their UnionPay cards to be bound to the UnionPay app. Currently, consumers in Hong Kong and Macau are able to bind their UnionPay cards issued by 15 issuers to the UnionPay mobile application and then pay by scanning UnionPay QR codes at more than 10,000 local merchant locations. With the continuous expansion of its service scope, the UnionPay app is gaining popularity among Hong Kong and Macau consumers: the transaction volume via the app increased about 2 times last month. UnionPay has updated its app to offer mobile payment services to Hong Kong and Macau consumers last September. Hong Kong and Macau consumers can download the app and bind their locally-issued UnionPay cards to the app to make cross-border mobile payments both locally and overseas. UnionPay QR code payment and mobile QuickPass services are now accepted in 46 countries and regions. The data shows that Hong Kong and Macau residents like to use the UnionPay app in the Mainland, especially in high-speed rail ticket purchase, mobile phone top-up, flight ticket and hotel booking, and catering. Some Hong Kong and Macau consumers also use the UnionPay app while traveling to Japan and Thailand.